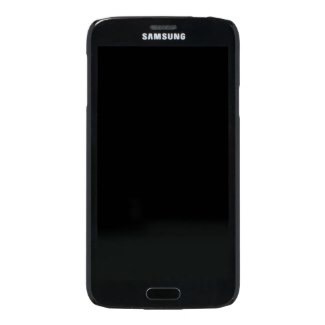 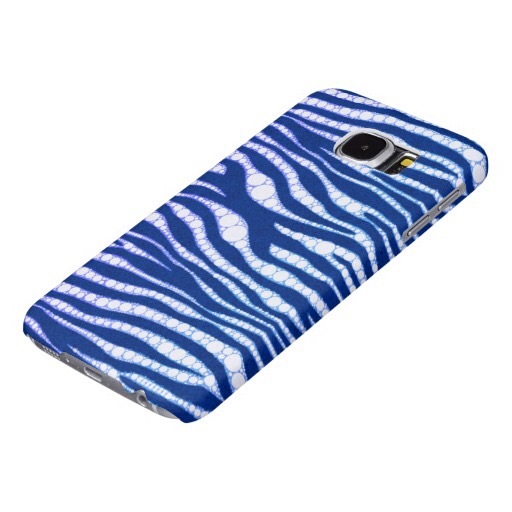 Contoured precisely to fit the Samsung Galaxy S6 case, this Case-Mate case features a hard shell plastic exterior and shock absorbing liner to protect your device. 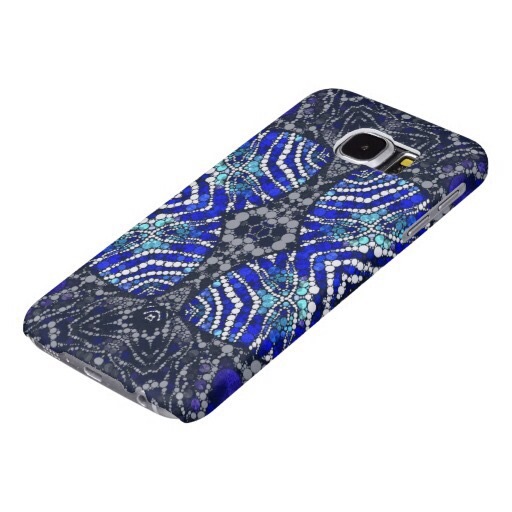 Printed to the edge with your custom photos, art, and text, this glossy finish case features easy access to all ports, sensors, cameras, and controls. 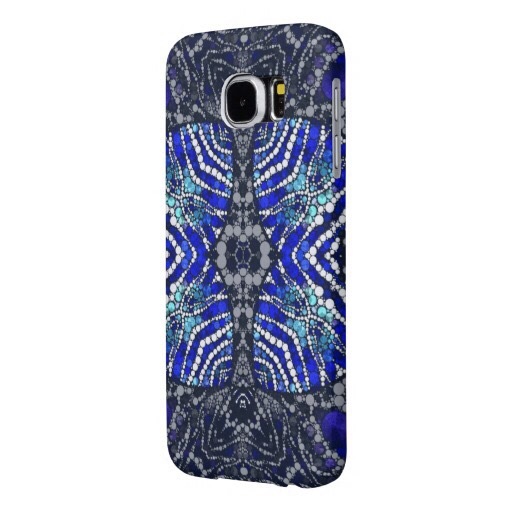 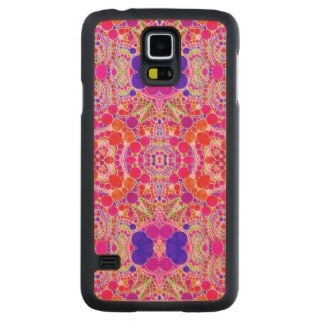 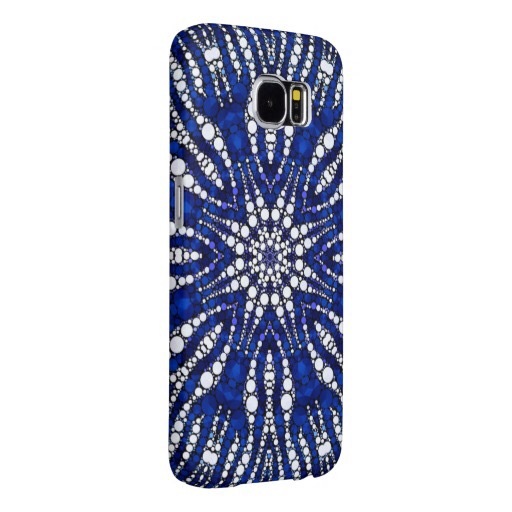 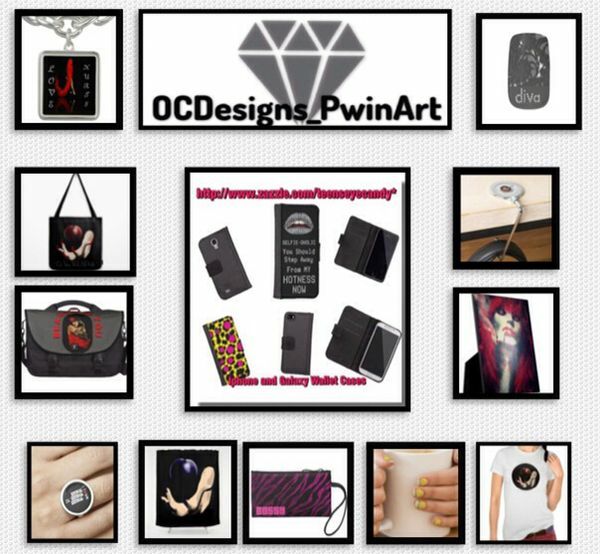 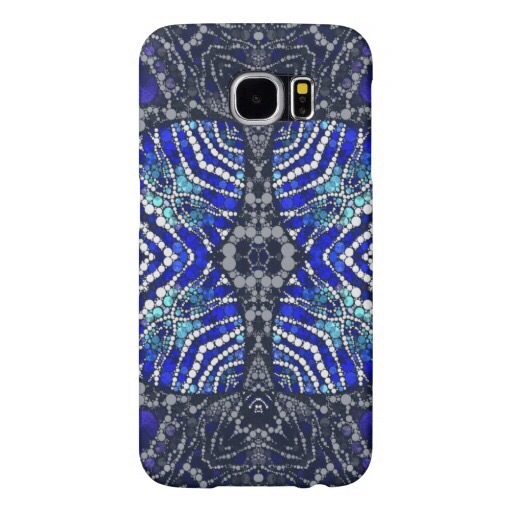 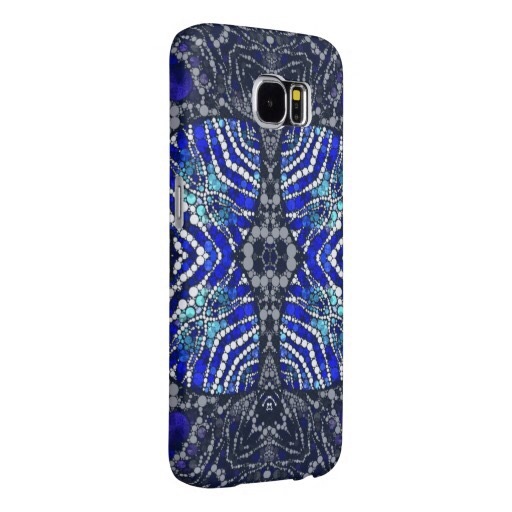 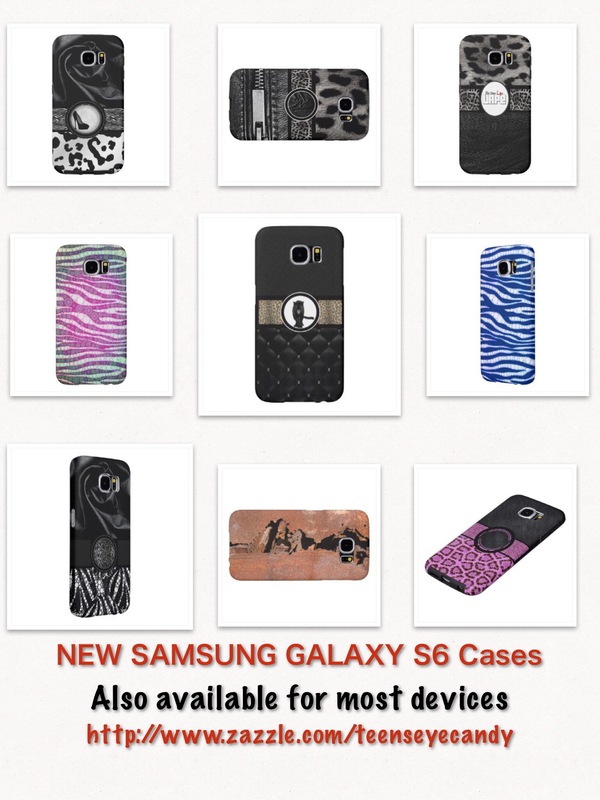 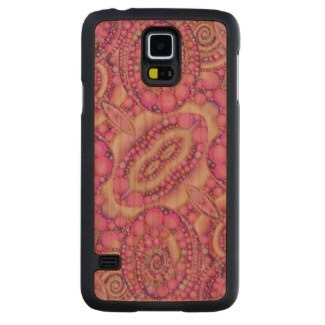 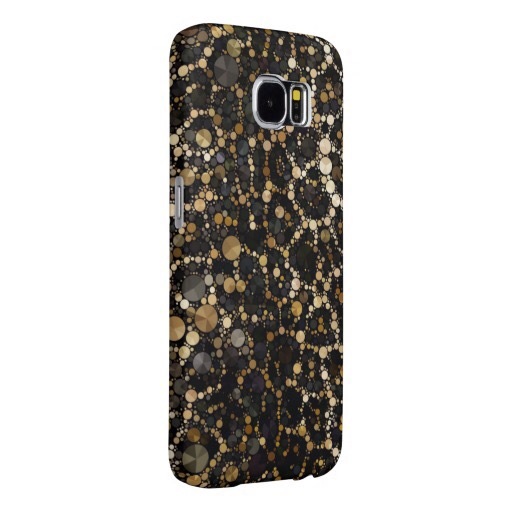 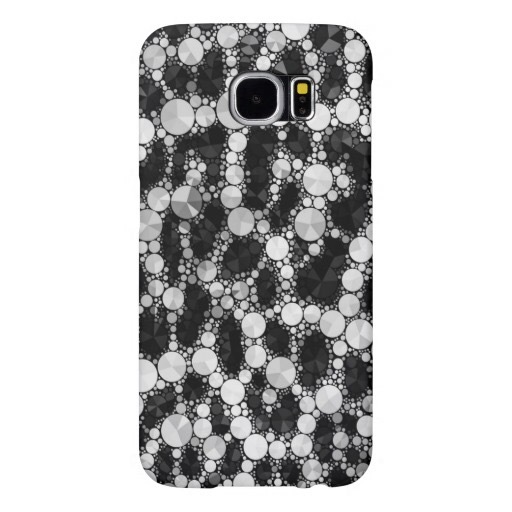 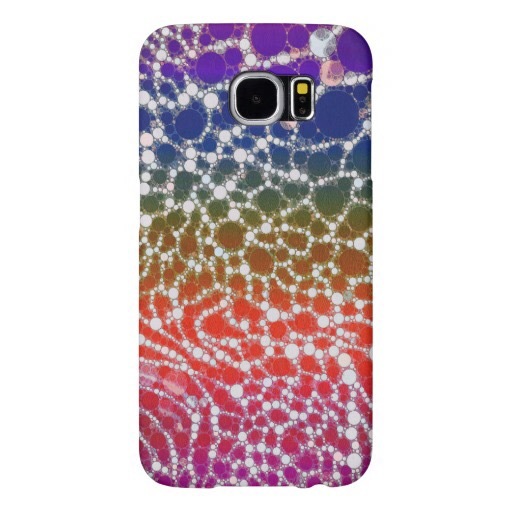 Designed specifically for the Samsung Galaxy S6.